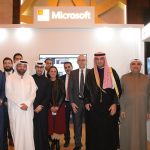 Z Services, an innovative cloud-based cybersecurity solutions provider in the MENA region and McAfee, the device-to-cloud cybersecurity company, will bring the first in-country cloud security solution to organisations across the Middle East and North Africa. 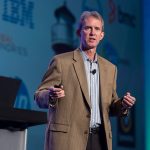 The solution, powered by McAfee’s MVISION Cloud, will be available through Z Services’ in-country multi-tenant cloud security infrastructure. With the addition of this solution, Z Services will extend its cloud-based customer offering and enhance its consistent data protection and threat prevention capabilities across SaaS, IaaS and PaaS platforms such as Office 365, Box, Dropbox, AWS and Microsoft Azure. The in-country solution also enables customers to remain compliant with regulations around data storage. Z Services President Nidal Taha said: “Operating within an environment of constant security threats, organisations in the MENA region need a solution that assures security across multiple cloud applications and protects data. 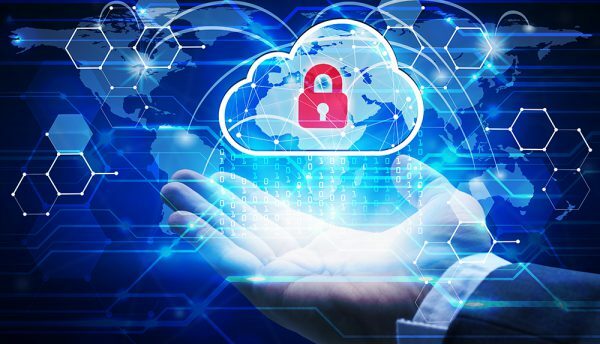 Cloud Security provides organisations with better visibility of Shadow IT cloud services, monitoring of cloud application usage, prevention of cloud data leakage and protection against diverse threats.